Observation - physcia tenella ? - UK and Ireland. Description: light green in colour with narrow small pipe-like growths similar to some sea coral. Growing on an old apple tree. 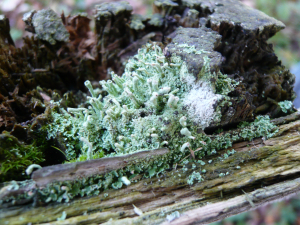 light green in colour with narrow small pipe-like growths similar to some sea coral. Growing on an old apple tree.